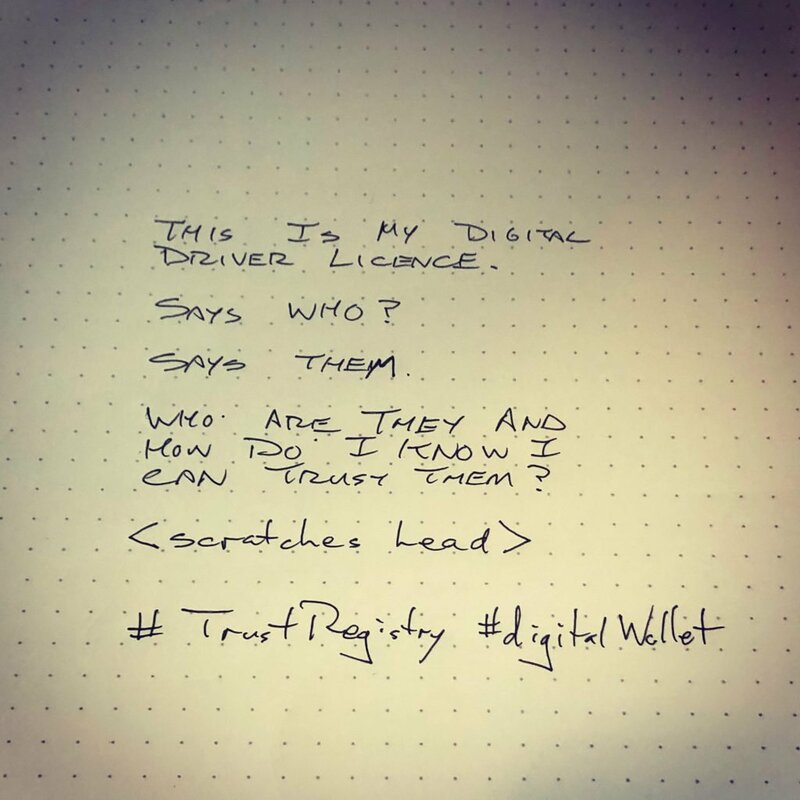 Trust Registries And Your Wallet - Continuum Loop Inc. Decentralized identity and digital wallets need to know where they can find the source of truth. A Trust Registry helps do this.